It’s that time of the year once again. Love it or hate it – the festive season is something that we all share – from the headache of running around and buying last minute gifts, to the fun and excitement of end-year parties and Christmas celebrations. 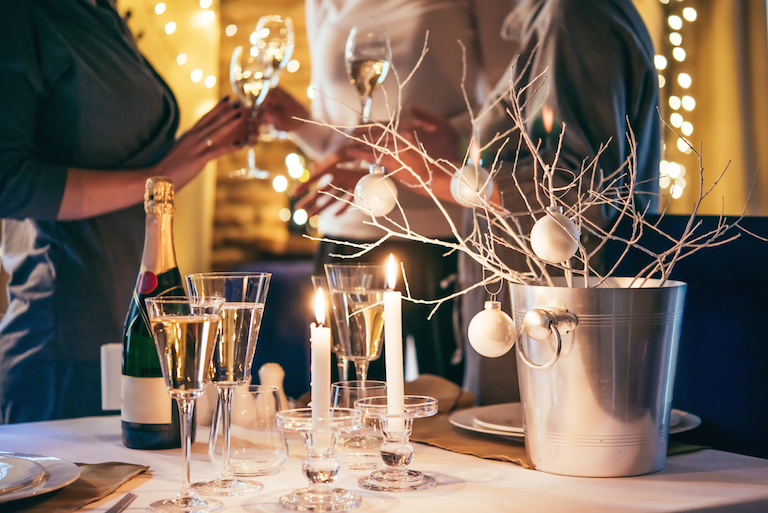 For many bosses and corporate managers, the idea of hosting a big bash for the end of the year can seem like a pain in the neck. Not only do you have to think about planning something exciting – with all the catering and entertainment to boot – but you also need to shell out some extra cash when you’d probably rather be spending time at home with your loved ones. However – a corporate party at the end of the year could end up giving you more benefits than you think. Here are a few reasons to celebrate. After a long year of working for you, the chances are your employees are looking forward to a chance to let their hair down and relax. Showing them that you’re willing to give them a little fun for all their efforts shows that you care about their wellbeing. Often, this means that your employees will feel more loyal to you by the time they head back into the office for the New Year. What better way to get your employees to interact with each other and develop stronger bonds than by inviting them all to the same party? A year-end bash gets people talking in a new format – potentially helping to create friendships and stronger teams that benefit the company throughout the year. After all, a staff that parties together – stays together. Finally, a corporate bash is the perfect chance to show your employees that your company is about more than just numbers, spreadsheets, and selling a product to a customer. While all of those things are obviously important – we’ve come to the time of year when fun and festivities matter the most. Giving your staff the chance to see your fun side could mean that they’re more likely to stick with you in the future when other job opportunities come calling. At the end of the day, almost every employee prefers a fun boss to a stick in the mud! 5 Themes Perfect for Bringing in the Xmas Spirit Why Reward your Employees with A Christmas Party?